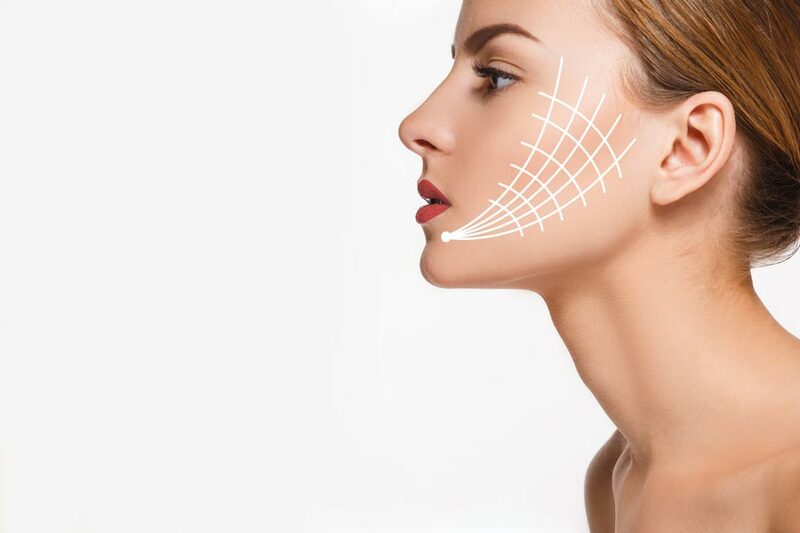 If you are looking to reverse the signs of aging or perhaps you’re concerned about sagging cheeks and jawlines, a Silhouette Soft® thread lift may be the solution you’ve been looking for. 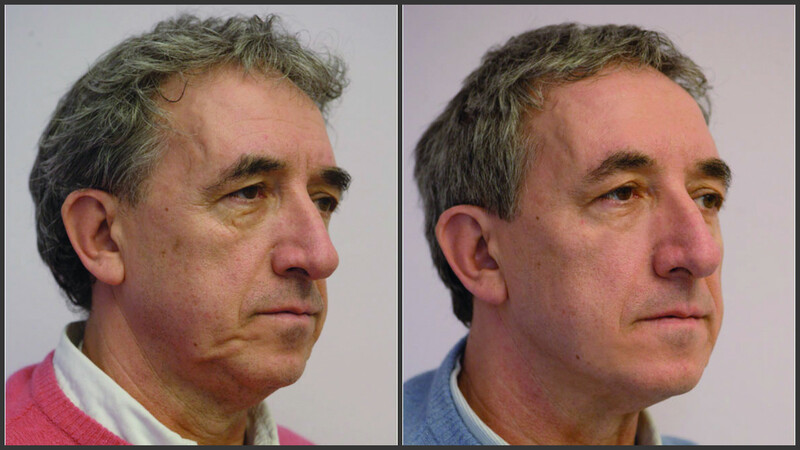 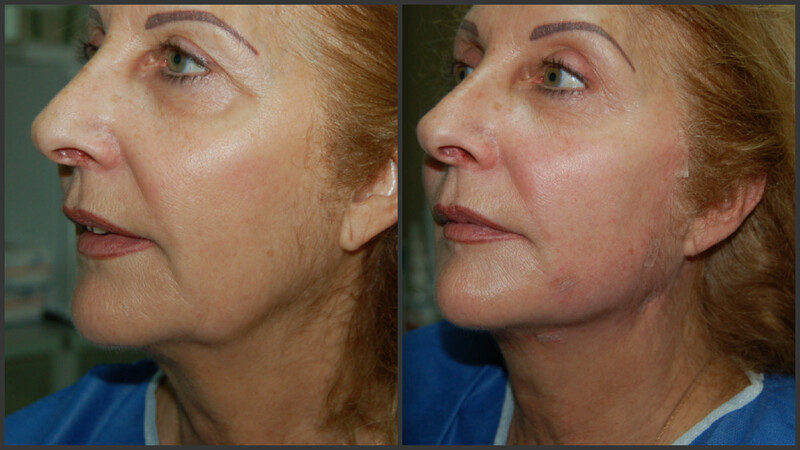 This is an innovative treatment, sometimes referred to as a ‘one stitch face lift’ or ‘non-surgical face lift’. 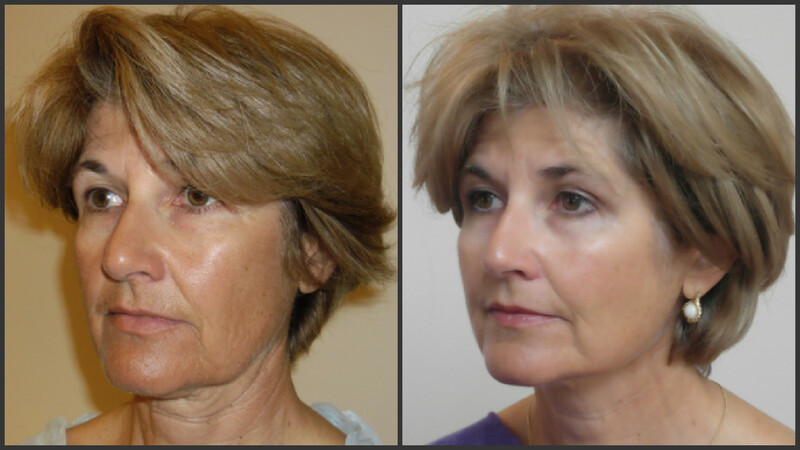 The process uses special Silhouette Soft® threads to stimulate the regeneration of lost collagen in the face, restoring and natural looking youthful definition.